Viknesh Vijayenthiran October 15, 2018 Comment Now! Porsche on Monday unveiled the new GTS version of its second-generation Panamera. 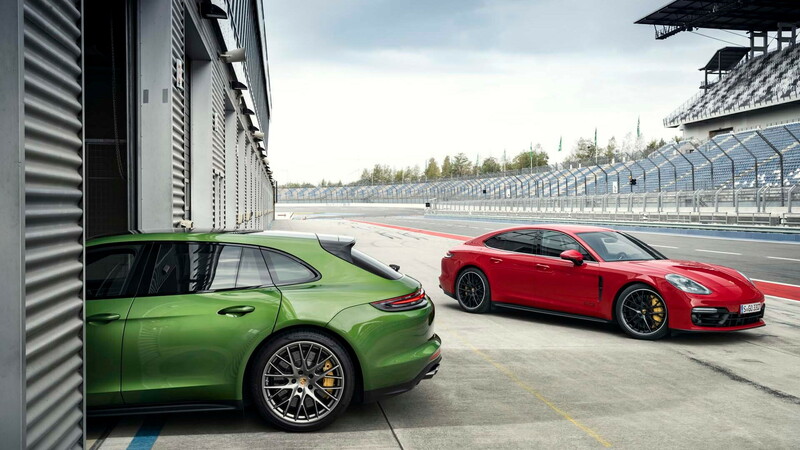 Available with either the standard hatch or Sport Turismo wagon body styles, the GTS enhances the Panamera with an extra helping of sportiness but without blowing up the price. 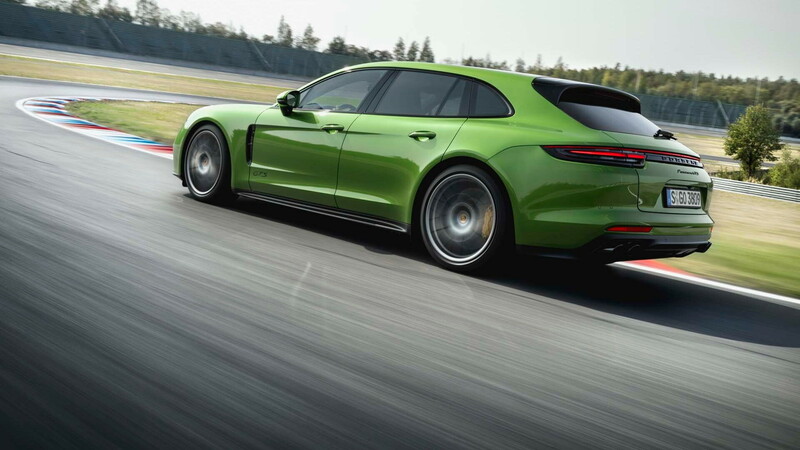 The extra sportiness comes primarily from the addition of a V-8, in this case a 4.0-liter twin-turbocharged engine related to the unit in the fire-breathing Panamera Turbo. 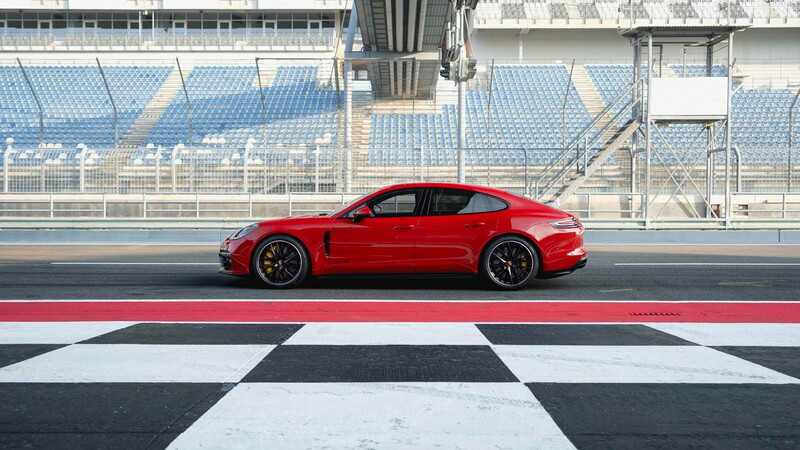 It delivers 453 horsepower and 457 pound-feet of torque, which represents a 13 percent increase in performance to the outgoing Panamera GTS's 4.8-liter V-8. 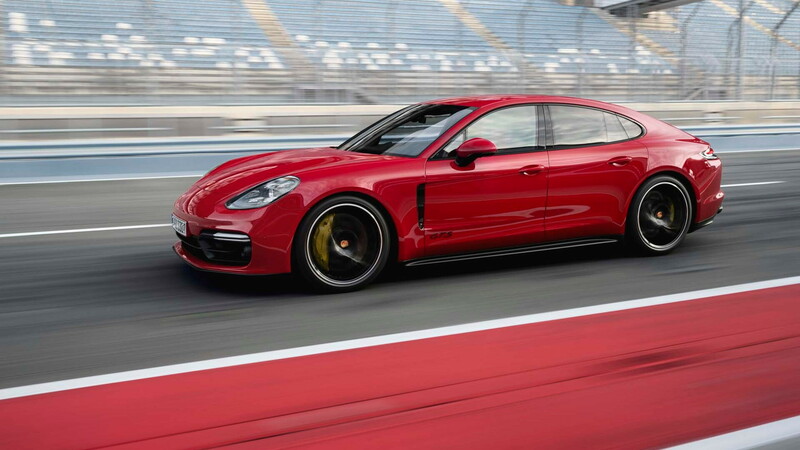 You'll need to pay at least $129,350 ($135,550 for Sport Turismo) to park the newest one in your garage, making the GTS the least expensive Panamera packing a V-8. We'll remind you that the next up the line is the Turbo which you'll need to fork out an additional $25k to call your own. Drive in the new Panamera GTS is to all four wheels, just like in its predecessor. There's also a dual-clutch transmission to switch up the gears, but this time there are eight forward gears versus the previous generation's seven. Porsche quotes a 0-60 mph time of 3.9 seconds and a top speed of 181 mph (179 mph for Sport Turismo). Extra sportiness comes from lowered suspension which sits 10 millimeters lower than on tamer Panameras, and attached at each hub is a 20-inch wheel. The brakes also feature bigger rotors and the adaptive dampers have been tuned for a firmer ride. Other extras thrown in include the Sport Chrono package, a Sport Design package with black accents for the exterior, black Alcantara cabin trim, numerous GTS logos, and a heated multi-function steering wheel. Finally, the GTS is the first member of the second-generation Panamera family to feature an available driver-configurable head-up display. 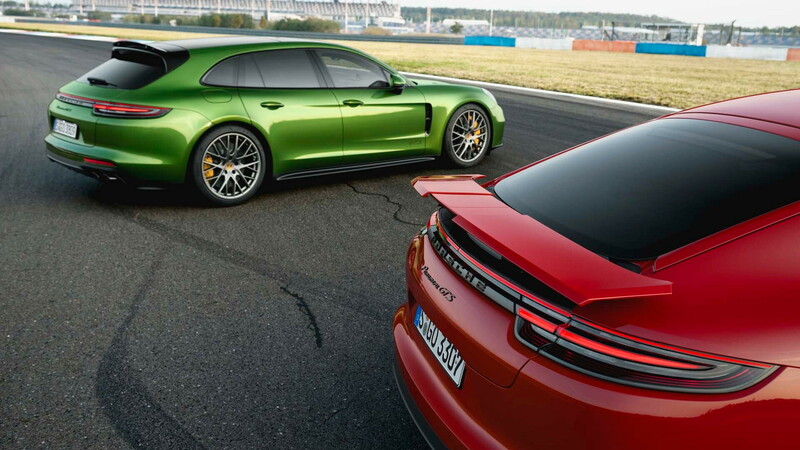 The Panamera GTS and Panamera GTS Sport Turismo will arrive in dealerships in the second half of 2019.